Ready To Learn Your Pool? Learn about proper chemistry. What chemicals do in your pool and the proper ranges. How much to dose and which chemicals to not add together. 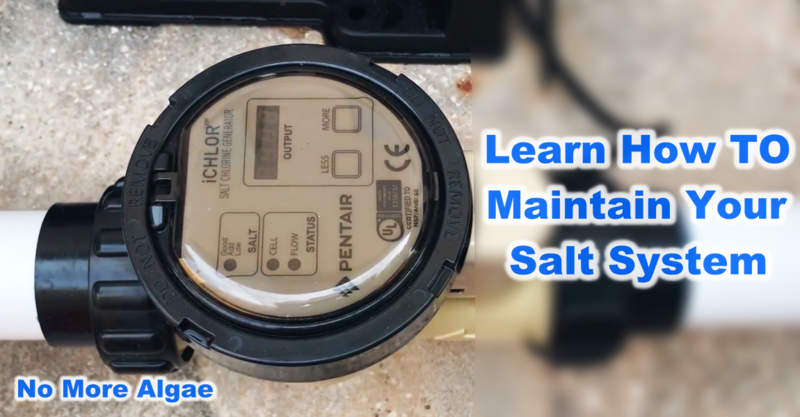 Learn how to use your pool equipment. 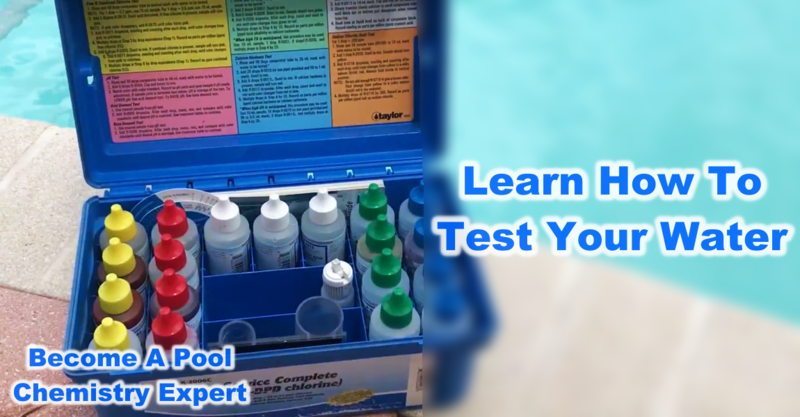 Learn how to test your water and interpret the readings, how to brush and vacuum your pool. How to maintain your pool equipment. Learn how to adjust your pool's flow. Do you want to have just your spa run? We can teach you that. 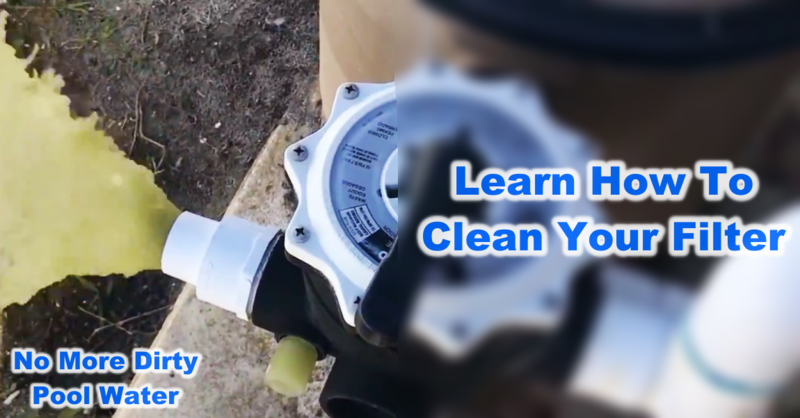 We will walk you through how to adjust your valves to get your pool to behave just the way you want it, the first time! 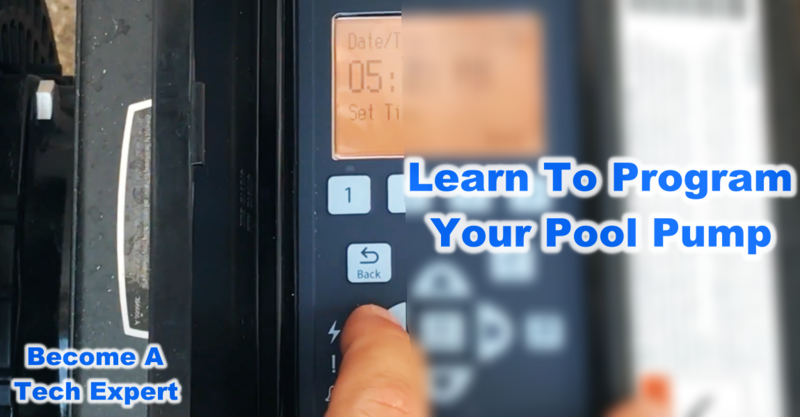 Learn how to trouble shoot issues such as your pump not priming or lack of circulation in your pool. There are several causes of each type of issue and we will teach you to pinpoint each so you are not wasting time, or MONEY. Learn about our chemical delivery service so you don't even have to leave your house to get the equipment necessary to maintain your pool. We can deliver you parts, chemicals, equipment and whatever else you need. 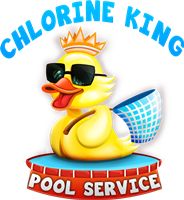 Take advantage of your pool school with Chlorine King Pool Service! Contact us now for your appointment! 1) What chemicals are tested in the pool industry. 2) The correct ranges for each chemical. 3) What chemicals affect in your pool. 4) Baseline dosages for each chemical. 5) Chemicals that should not be added together. 6) When is it safe to swim after adding chemicals. 7) ... and so much more! 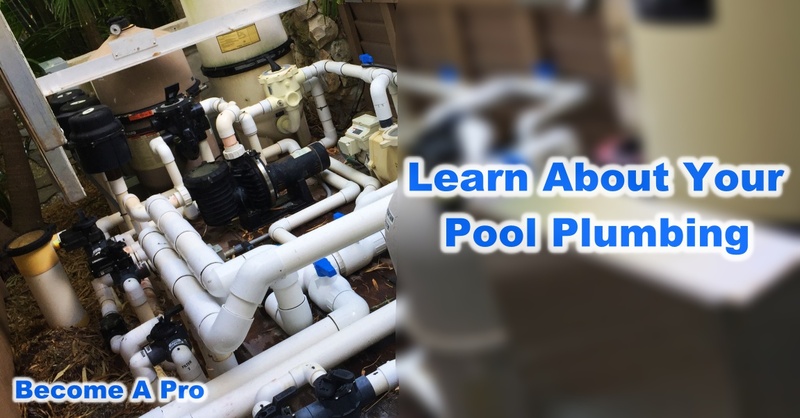 1) Each component of your pool structure. This includes things like the components of your pool, the type of material your pool is made of, type of tile, type of decking, etc. 2) Each component of your filtration system. What it is and what it does for your pool. 3) ... and so much more. 1) Testing your pool water. 2) Adding chemicals to your pool. 7) How to empty your leaf canister if you have one. 8) ... and so much more! 1) What's a good run time for your pool. 2) How to adjust your pools runtime. 3) Which valves you need to turn in order to make just the spa work, pool work, etc. 4) ... and so much more! There's so much to learn about your swimming pool that it's impossible to list everything. When you can attend a Chlorine King Pool School you will have a phenomenal understanding about your pool. Are you ready to learn everything about your swimming pool? If so, contact us now to schedule your appointment. Learn about your pool! Enroll in Pool School Now!